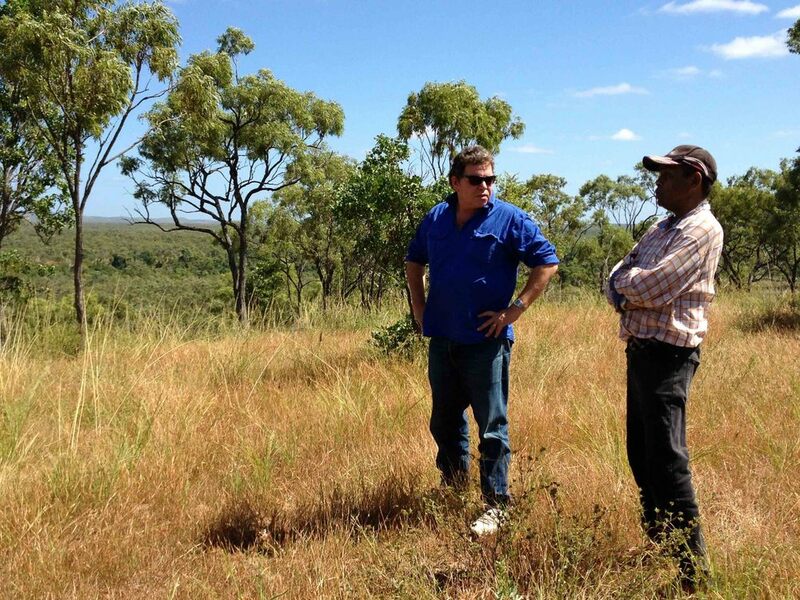 A number of companies have contacted us about buying carbon credits from Traditional Owners. So we've created this Register to record your interest. The Aboriginal Carbon Fund will contact you about your interest in Aboriginal carbon and discuss what environmental co-benefits may also be possible. To discuss further please contact Rowan on 0427 013 318 or rowan-at-abcfund.com.au.